Fans who pick up the newly released Bioshock Collection on PlayStation and Xbox One might find themselves scratching their heads as they head into the game and try to launch the third and most recent iteration of the series, Bioshock Infinite. In order to help you get to enjoying your trek through Columbia, we’ve put together this quick guide to help you find your Bioshock Infinite game, so you can get started. For some unknown reason, that makes absolutely no sense to us, 2K and Irrational Games have decided to place Bioshock and Bioshock 2 under one entry in your console’s library. Meanwhile, they have decided to leave Bioshock Infinite completely on its own. This means you will need to actually download two separate files to be able to enjoy all three games. The real kicker here, though, is that both entries are titled “Bioshock Collection”, despite the fact that the second one only includes Bioshock Infinite and all the DLC for that game. 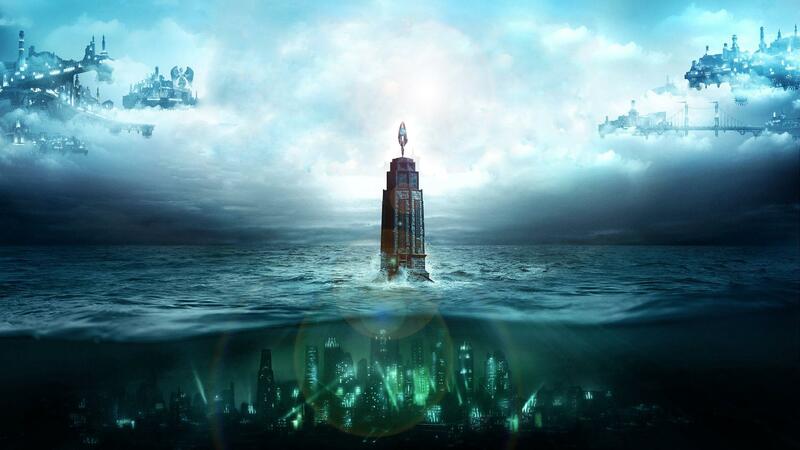 So, if you want to be able to enjoy all three Bioshock games on your PlayStation 4 and Xbox One, you’re going to need to make sure you choose to download both entries of the Bioshock Collection to your console. This will install Bioshock, Bioshock 2, Bioshock Infinite, and all of the various DLCs released for all three of those titles. Of course, you’ll want to make sure you have plenty of room for all those big game files, so make sure to check your PlayStation 4 or Xbox One’s storage capacity before beginning the download.